Becoming rich is not a matter of environment or talents. Money and property come to us as a result of doing things in a certain way. This is a natural law -- the Law of Attraction -- that specific actions always produce like effects. As a result, anyone who learns to do things in a certain way will ultimately become prosperous. There exists a science of getting rich -- and it is an exact science, like algebra or arithmetic and The Science of Getting Rich explains obtaining wealth in a practical, mathematical, manner. Wallace D. Wattles treats gaining riches as a simple equation, and if his simple, rational steps are done in a "certain way," the result will always equal wealth. 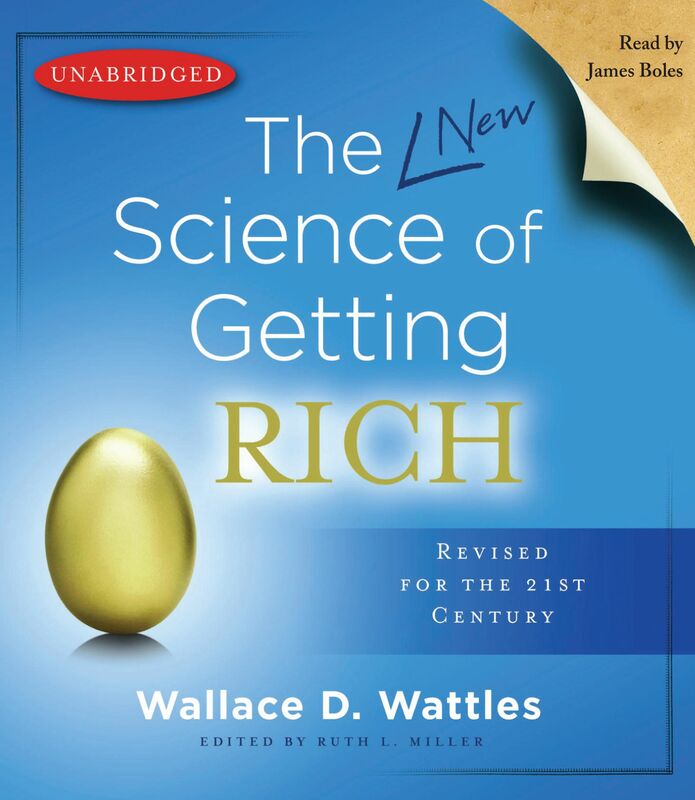 Updated for the twenty-first century, this exclusive revised edition of The Science of Getting Rich presents a modern version of the lessons taught in the original. Free of complicated theories and wordy philosophies, it is told in a clear-cut, easy-to-understand manner that all can comprehend and apply to theirlives. It requires only that you listen, internalize the words, and keep your thoughts on your desires. You will then obtain the wealth that is awaiting everyone.